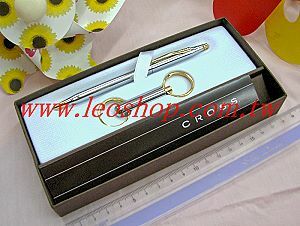 CROSS-3372, GIFT PACKING INCLUDE KEYCHAIN. 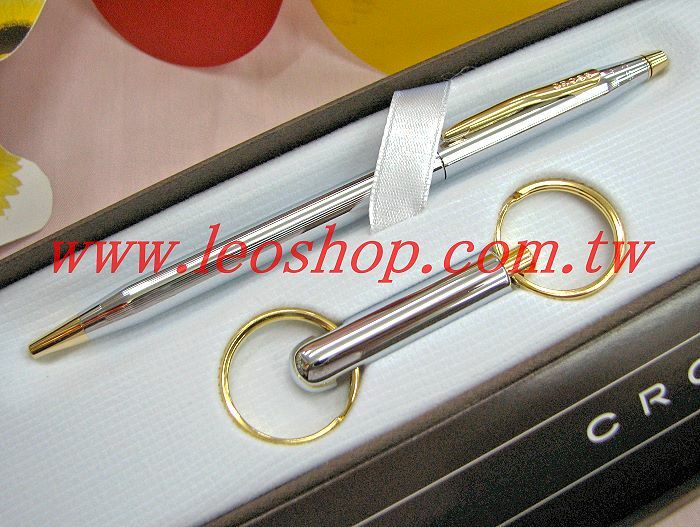 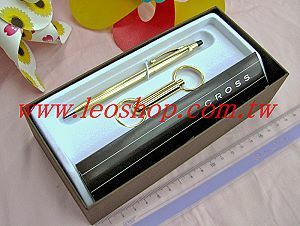 Goodpen shop~Cross key gift box group series ~ CROSS-3372,CROSS-3372,Cross-3572,CROSS-4572,CROSS-3372..etc. 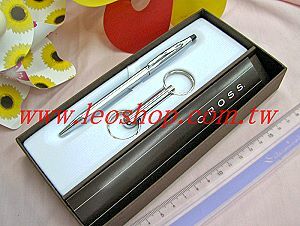 Offer the cross,parker,Montblanc, pen , rollerpen, ballpointpen online order.